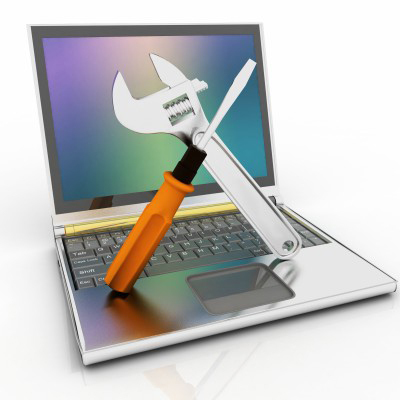 Killer Byte can offer you a support engineer on the spot! We will visit your home and solve most problems there and then, even if it requires new parts, or we can recommend a solution. If that means taking your computer back to our workshop we'll agree a price with you, disconnect it, and reconnect it again when we return. We don't just provide fast, reliable IT support services throughout the Sheffield and Dronfield area. We can also sell you refurbished Laptops and PC's at very reasonable prices. If your collection of computers is growing we can help you get the best out of them by configuring your devices to share files, printers Music and Video. Call now for details. We offer fully refurbished Laptops starting from just £100 and PC's for as littles as £80, all with Operating Systems, Anti-Virus and Office software all included. All our reconditioned computers come with a minimum 3 month hardware warranty and many of the ex-business machines carry a 6 month hardware warranty. Get yourself a bargain today. Modern games consoles are closely related to their PC cousins and feature many of the same hardware components. We are able to repair most faults experienced by consoles, from replacement lasers, disk drives, hard drives and much, much more. 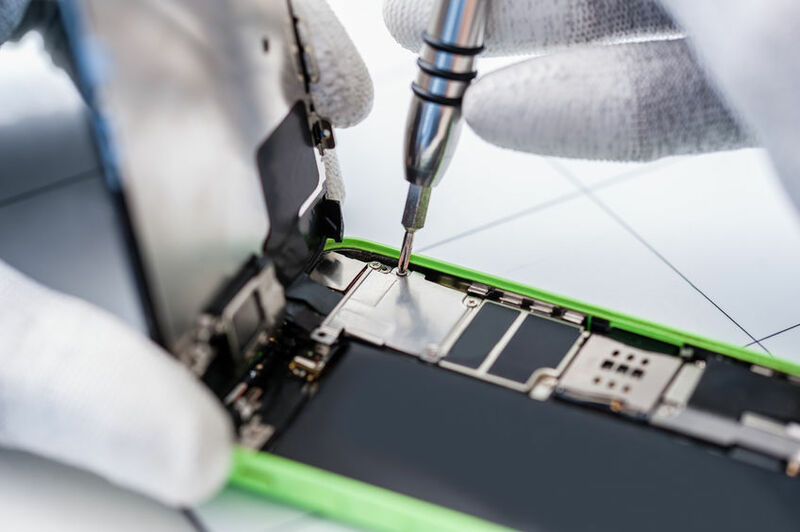 If your phone or tablet has a cracked screen, needs a new battery or needs spillage repairs, we can do it, and all repairs come with a 3 month warranty. We can also repair most faults experienced by consoles including replacement lasers, disk drives and hard drives.